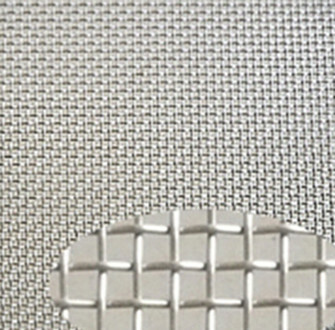 Stainless steel wire mesh_Top Professional Filtration Material Manufacturer. 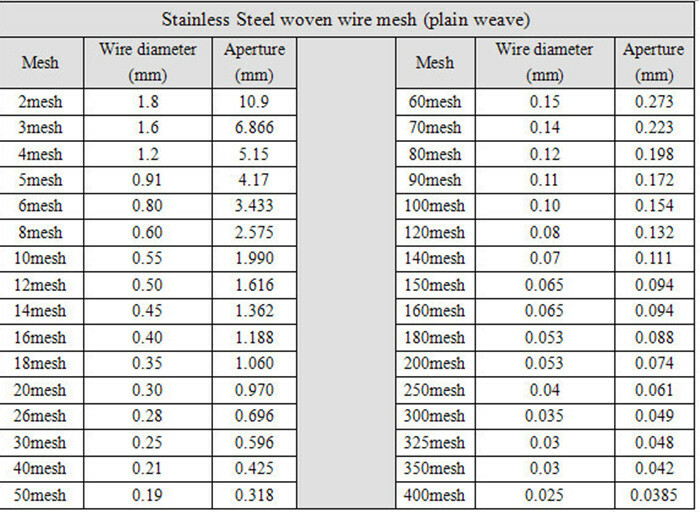 We're professional& experienced manufacturer of stainless steel wire mesh from 2-600mesh with width 50cm- 300cm, our work plant has 15 sets of stainless steel wire drawing machines, 15 sets of iron wire drawing machines, 25 sets wire mesh weaving machines and 5 production lines of wire mesh, enough production ability and soon delivery time is gurranteed. 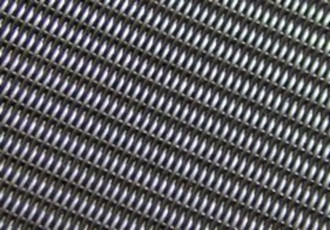 All our mesh are produced under ISO9001 quality management systems, the material can be SUS/AISI 201 202 302 304 310 310S 316 316L etc, we welcome you to inquiry from us any time. 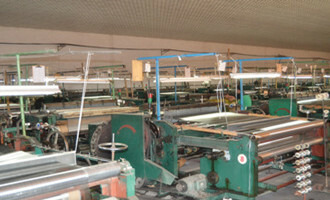 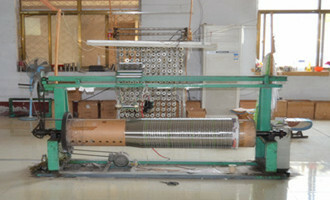 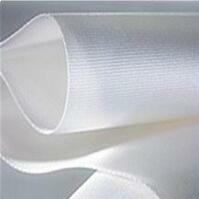 the main characteristic is the density of warp and weft wire diameter is same. 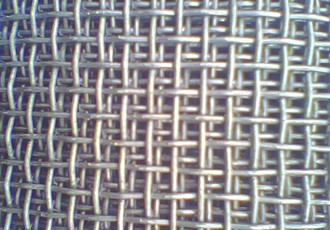 Features: Precision structure, uniform mesh, good corrosion resistance, strong and durable. 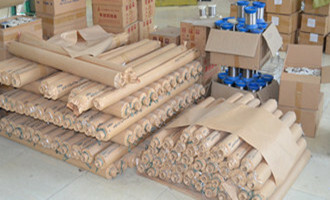 It' s widely used in industry and construction industry, sand filtration, filter and gas liquid area. 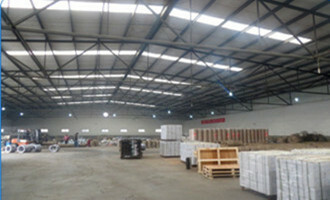 It can be used for the mechanical attachment of safety protection, and it can also be used to replace the slivers of walls and ceiling. 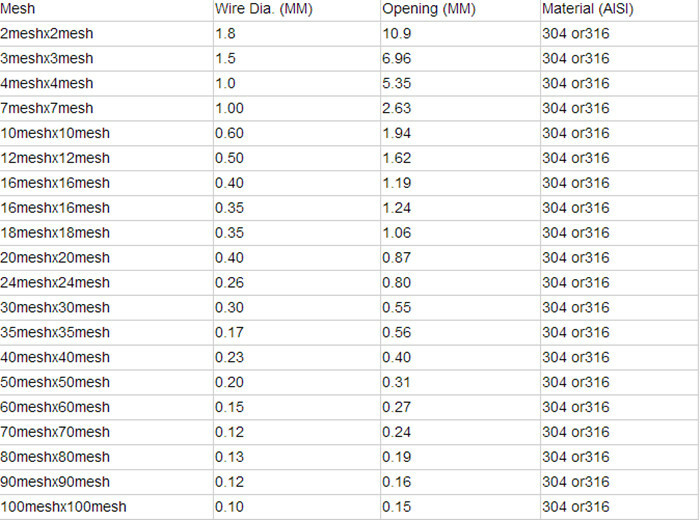 Good filtration precision, high strength contrast network load. 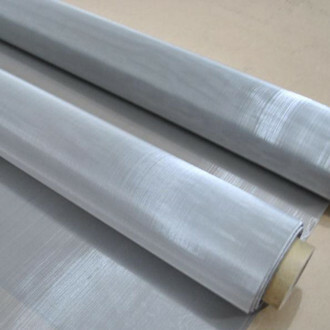 Usage: it mainly used for aerospace, petroleum, chemical industry, scientific research and transportation industry, still can make boxes nets, coal washing nets, etc. 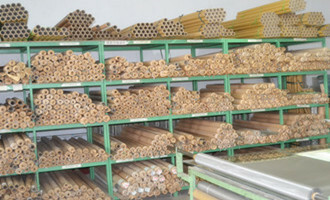 It mainly used in industries of mining, oil, chemicals, food, pharmaceuticals, machine making, scientific research, aviation, etc. 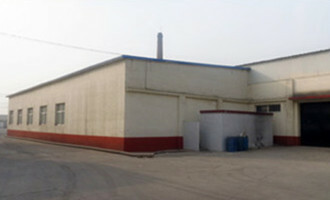 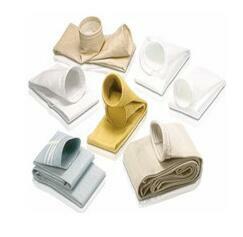 1)Filteration area: used in oils, chemicals, food, pharmaceuticals, etc. 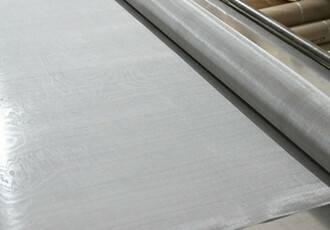 2)Anti-insect: used in windows or doors of house, garden, buliding, office, ect. 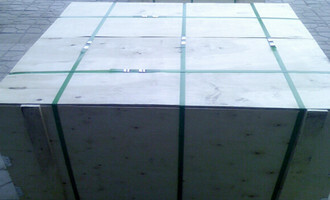 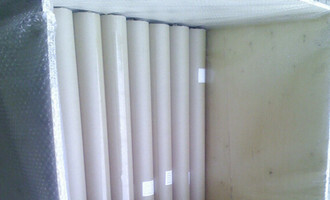 paper and then in wooden case or on pallets. 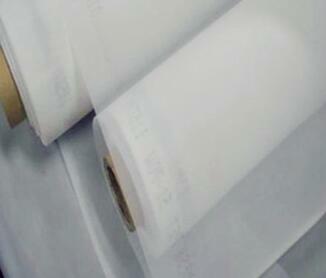 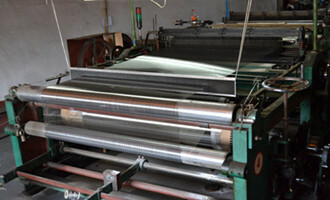 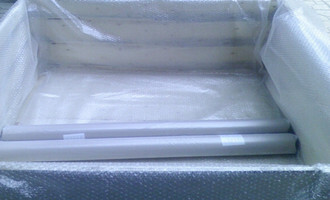 For Stainless steel printing mesh specity, please click Here as Link.